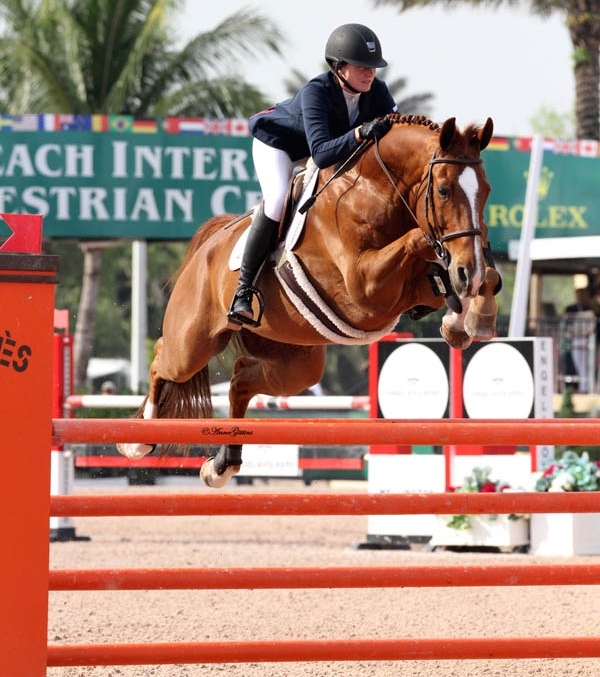 Caeilinn Leahy and Esquilino Bay brought home the Circuit Reserve Championship from WEF in the Low Junior Jumpers. Photo by Anne Gittins. 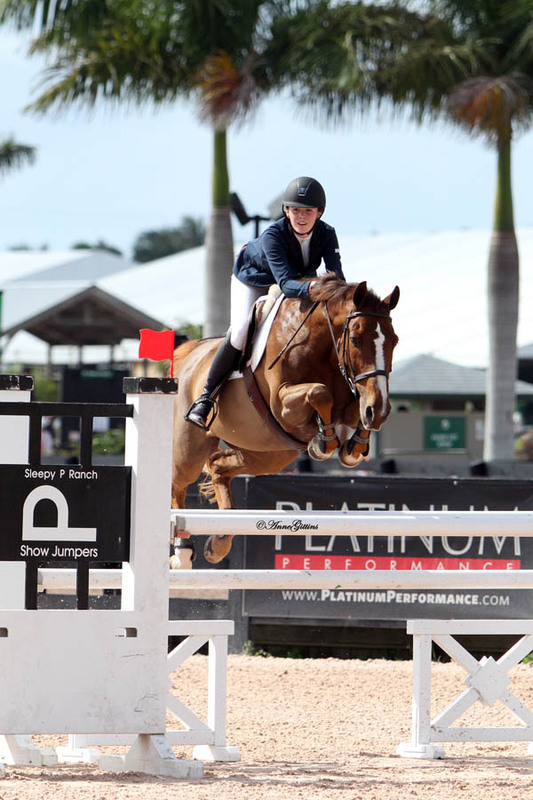 Maple Park, IL – May 15, 2014 - Bellis Show Jumping’s junior rider, Caelinn Leahy of Maple Park, IL, started the 2015 show season with some major accomplishments early in the year, making for a promising 2015 in the junior jumper division. The 13-year-old seventh grader at Elgin Academy, showed Bellis Ltd.’s Esquilino Bay and trainer, Steve Schaefer’s Kaner 88 at the Winter Equestrian Festival in the Low Junior Jumper division. Leahy showed against 80-90 other junior riders in the popular division, to bring home the Circuit Reserve Championship with Esquilino Bay. The pair won the Classic and the Championship week 8 along with other top ribbons in the division during the circuit. Not far behind was Leahy’s other ride, Kaner 88, finishing third in the circuit standings. Leahy won the Low Junior Jumper Classic with him week 3, and also brought home some top ribbons with Kaner 88. “Kaner 88 (Kenny) is such an incredible horse and I've been showing him since last July," said Leahy. "He is super fun and I love how he likes to go fast just about as much as I do! 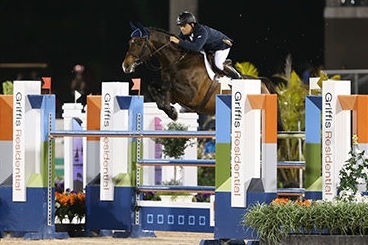 He's a real winner at heart with incredible speed and an incredible jump. My other horse, Esquilino Bay (Texas) is fun too. We actually bought him for my mom a few weeks after Kenny, but I didn't really start riding him until January of this year. He has an amazing jump and loves his job. He has so much heart and has taught me so much already." Leahy rides at Bellis Show Jumping in Maple Park, just about every day. The farm offers a fantastic jumping field, which enables Leahy to learn about the balance of the horse. “My husband, Matt, and I feel lucky to have a trainer who knows what each horse needs from a development stand point and how to train us to give our horses the ride they need to perform at their best," said amateur customer Holly Yeterian. "Steve’s program has resulted in sound, happy horses and confident riders who perform consistently and successfully in the show ring - plus we have a great time!" Caelinn Leahy and Esquilino Bay share the winner's circle with Steve Schaefer at the Fleur de Lis Classic. Photo by Don Stine. 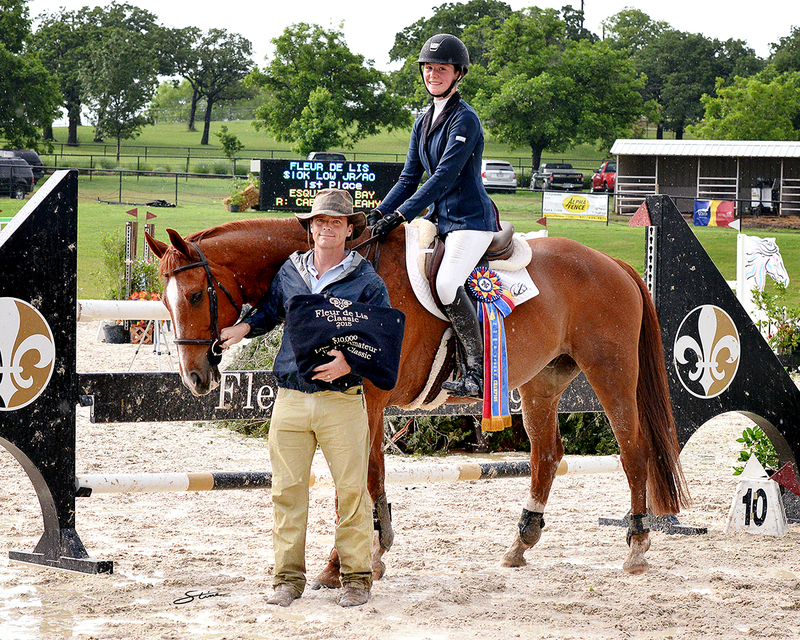 Leahy also just returned from a road trip to the Fleur de Lis Classic in Argyle, Texas, where she won the $10,000 Low Junior/Amateur Jumper Classic with Esquilino Bay. Leahy brought home additional checks with Kaner 88, placing 10th and Laura Steffie’s Bloessem finishing 6th despite substantial downpours. "I love Steve's program because I'm always learning something new and it's never boring," said Leahy. "I feel like I'm one step ahead because I'm pretty young compared to my competitors. Steve always keeps riding fun, which I think both kids and adults love. Yet he is always working on getting the best out of every rider and horse. I currently show in the low juniors, but for this show season my goal would be to move up to the highs." Schaefer’s facility features 32 stalls on 45 rolling acres complete with 8 grooming/wash stalls, vacuums, treadmill, heated indoor arena, large outdoor arena, grass grand prix field, group and individual turnout. The farm is located just minutes from I90, I88 and the Elburn train station at 3N452 Francis Road, Maple Park, IL. 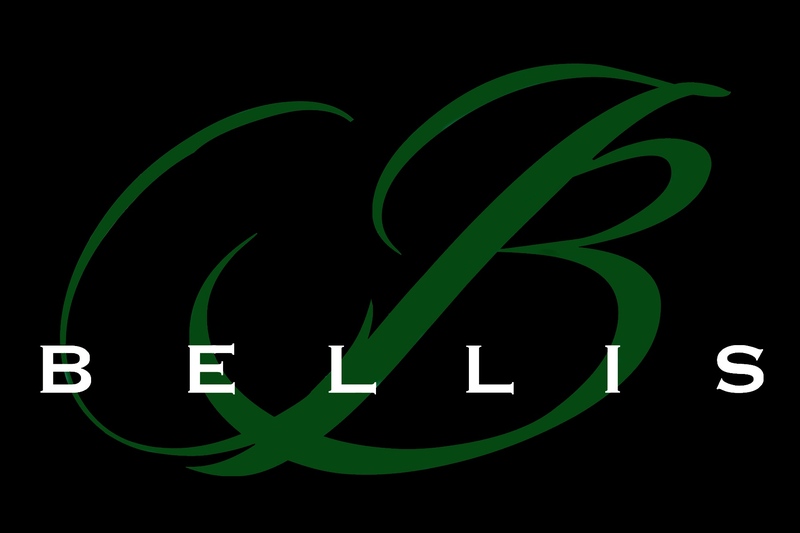 The stable plans to show in June at Showplace Production’s Spring Spectacular Series at Lamplight Equestrian Center in Wayne, IL.